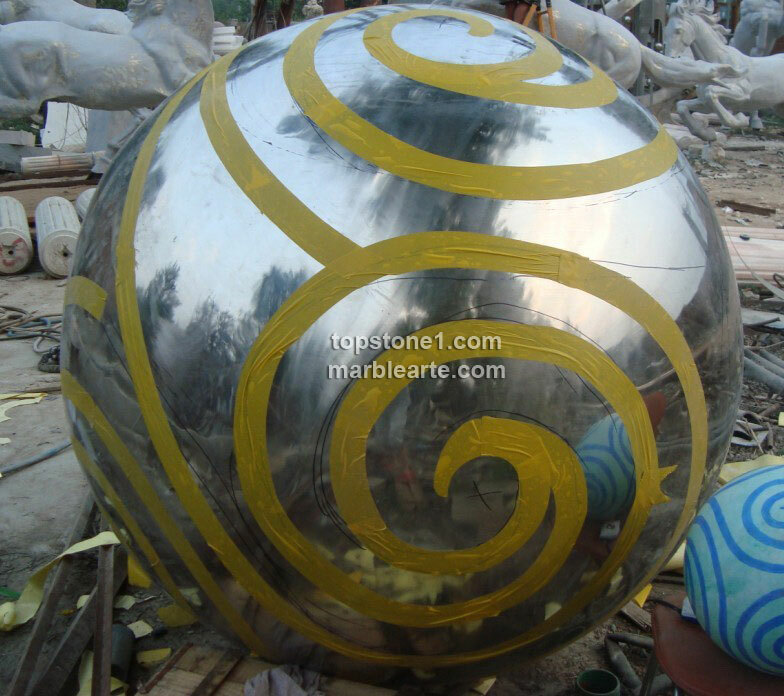 Description: StainlessEtching1 - We are the supreme stainless steel sphere manufacturers of stainless steel wall fountains, stainless steel sphere sculpture and stainless steel sphere hollow. These stainless steel spheres are safeguarded with a masked stainless steel spheres uk for the garden spheres products. We topstone1 are the stainless steel sphere suppliers of superiority garden ornaments are apt for your home, office or garden and is a fantastic way for your backyard garden.